This Search and Rescue Boat is 30' x 10’ with a 15-degree V and a bottom made of 1/4" aluminum, powered by twin 240-hp ﻿Yanmar 4LHAM-STP and twin 241 Hamilton jets. 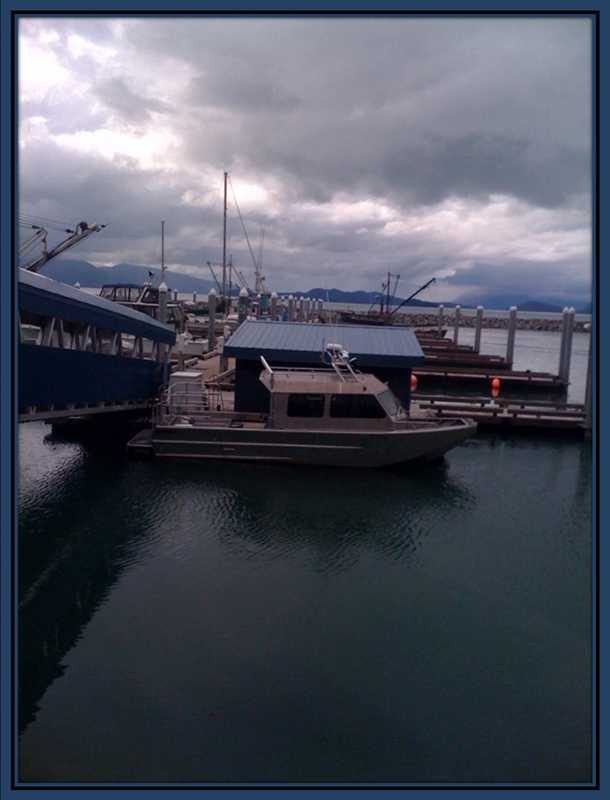 Boat specs: Swim step with tip-down ladder.﻿ Decks are painted with epoxy nonskid paint. 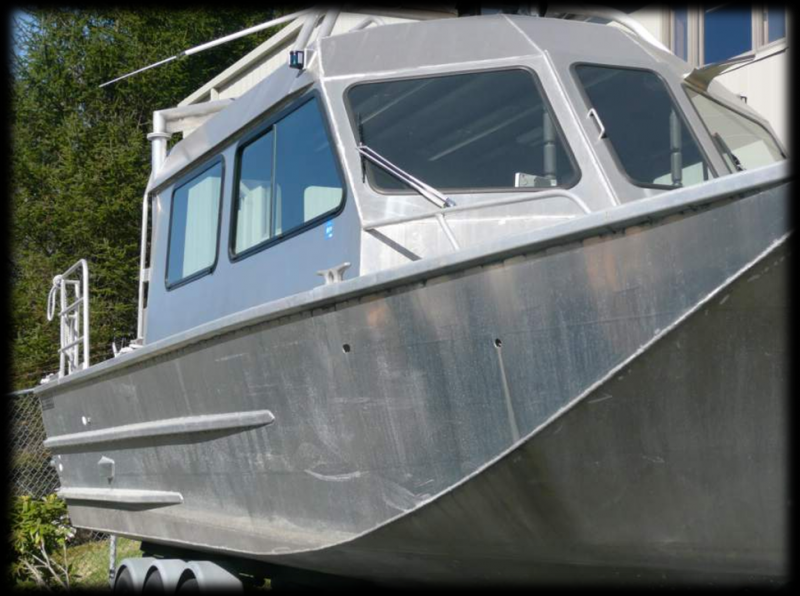 The 10' x 8'6" cabin has two heaters, a forward door for access to the bow deck, 30" aft door sliders, aluminum-framed window package with sliders on each side, partial soundproofing with foam and carpeted walls and ceiling, two soft-ride captain seats with removable bench seating behind.